We’re a Northland family running a mission-based farm in Wrenshall, Minnesota. For us, it’s about getting people real food to local folks, while treating livestock and the planet well in the process. And by sourcing & selling regionally, we’re championing Agriculture of the Middle and strengthening rural economies. Plus we have a funny name. 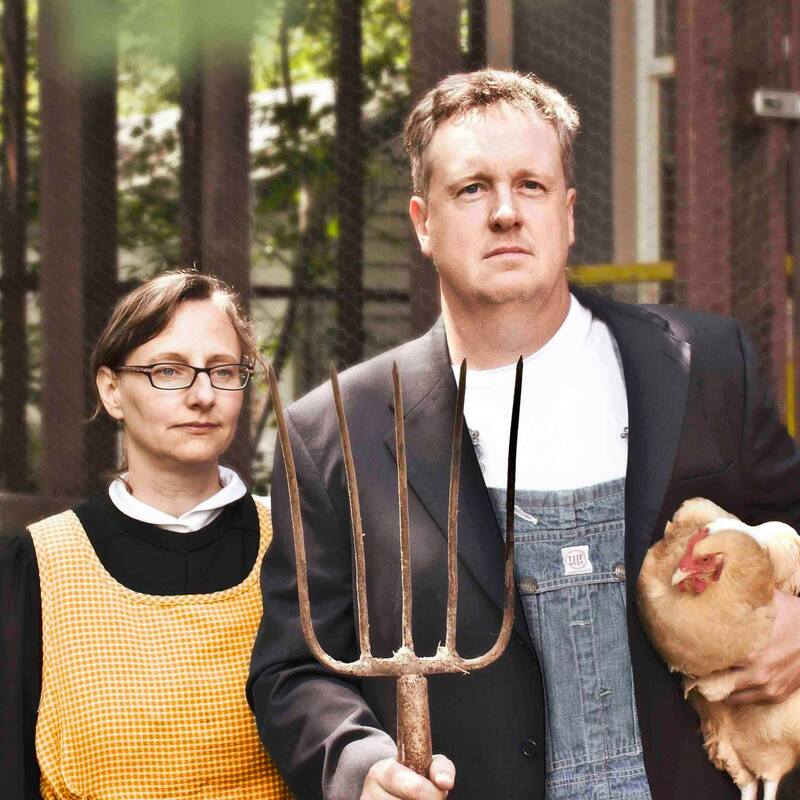 Locally Laid aims to change the way eggs are produced in America – big words from a little chicken, but we’re plucky. In the past two years, we’ve partnered with farmers in Henriette, MN; Kalona, IA and Middlebury, IN. This gets more eggs to market from hens who exercise, seasonally forage and engage in instinctual behaviors year round. Our company was named Runner Up out of 15,000 small businesses in the Small Business Big Game contest sponsored by Intuit, makers of Quickbooks and second-place in their division of the Minnesota Cup. (We apparently enjoy being the Underchicken.) We did, however, straight-out win a Labo environmental award. Jason Amundsen, Locally Laid’s Head Clucker, started with a backyard flock – also known as gateway livestock. This inspired a passion for poultry knowledge ranging from Michael Pollan’s Omnivore’s Dilemma to the many books of environmentalist farmer Joel Salatin. At our Whole Foods Co-op, Jason saw there were no eggs from our immediate region. Truly, there was a need for a closer -to-home producer. Jason was mentored by the fine folks at the Lake Superior Sustainable Farming Association , University of Minnesota Duluth Center for Economic Development and Springfield Farm in Maryland. Thus, Locally Laid was hatched. Mission Statement: We’re creating real food for neighbors, while treating our livestock and the planet well in the process. By sourcing and selling locally, we’re championing Agriculture of the Middle and strengthening rural communities.